Join us at The Botanic Garden Visitor Center on Wednesday, April 17th from 7:00pm-9:00pm with floral designer Terry Hooper of Hooper's Farm Gardens! We are so pleased to welcome Terry back to the Garden for another make-and-take workshop. 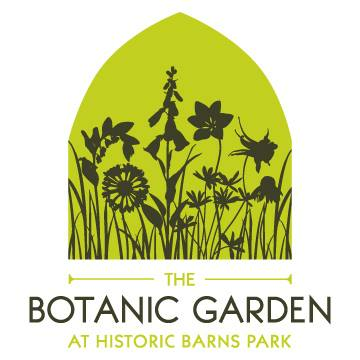 The $35 class fee covers your materials and helps support The Botanic Garden at Historic Barns Park. This class is limited to 25 participants — register soon! Terry will guide participants through creating edible porch pots featuring vegetables, herbs and flowers. 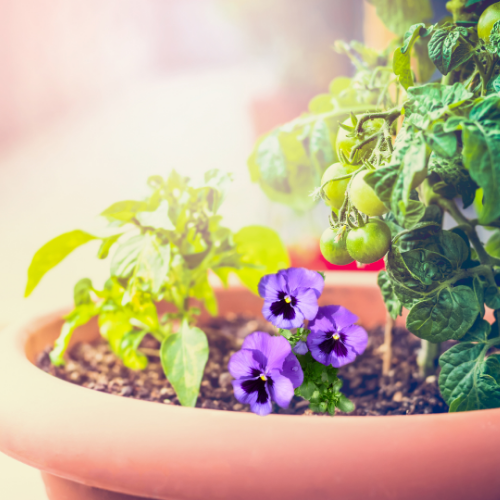 She will also provide information on the best plants to use for edible pots and best practices for plant care. Participants are welcome to bring their own containers. With Terry’s expertise, easy-going guidance and hands-on approach, you will arrive home with a deliciously beautiful porch pot to enjoy in a variety of ways. Terry and husband Bruce, a 5th generation fruit grower, make their home on the Old Mission Peninsula. They started Hooper’s Farm Gardens and Floral Studio over 25 years ago. They are Master Gardeners and have developed an agricultural destination floral farm and market. They specialize in U-Pick and special event floral design. It is a family run business that welcomes you to come visit and learn anytime. To learn more about Hooper's Farm Gardens, please visit their website.